I can’t believe it’s been over a year since a took these photos but I just have to share them with you! 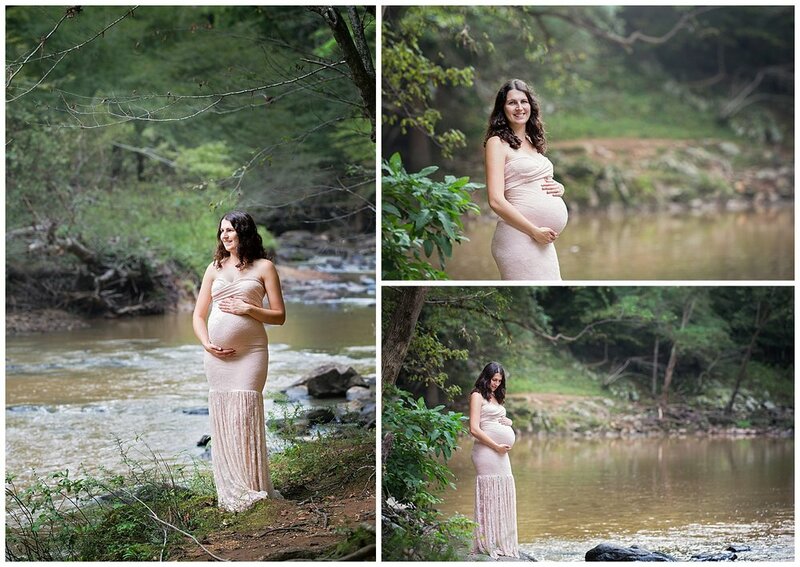 A little hiking trip to Eno River in Durham - just 6 days before baby Lila was born….slippery stones, tripod, remote and my best husband/assistant Will - all working together to get the last few photos of my baby bump. Of course this photoshoot wouldn't be complete without my absolutely favorite photo of the future big brother!